If you love to be associated with a city that has a rich cultural heritage, you need to be in Bikaner. The city was established in the year 1488 AD by Rao Bika Ji, a Rajput prince. The city is known for producing great warriors. The excavations from this city prove that the civilization was at its peak here even before Harappan civilization. Imposing palaces, forts and stunning temples with great architecture boast of the finesse of the Rajput civilization. 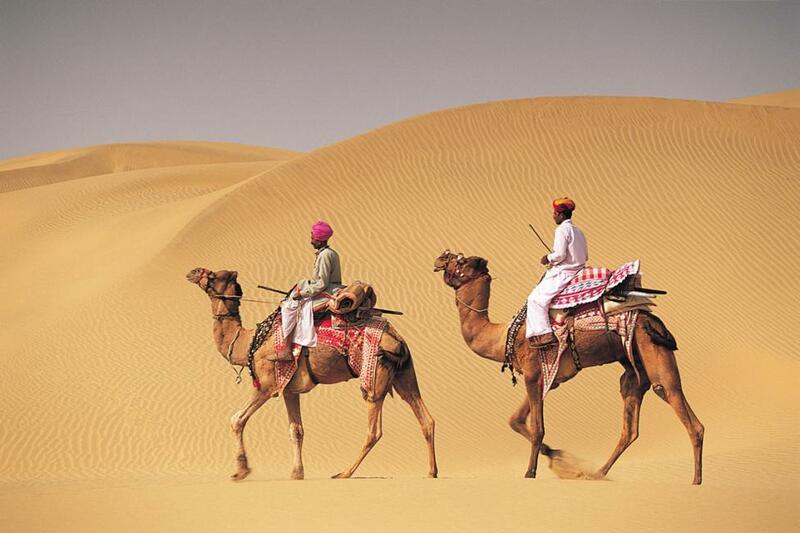 Here are the 8 places to visit in Bikaner, which are all time favorites for tourists. Junagarh Fort was constructed in the year 1593 by Raja Rai Singh. It is believed that crocodiles were bred in the water moat surrounding the formidable fort. 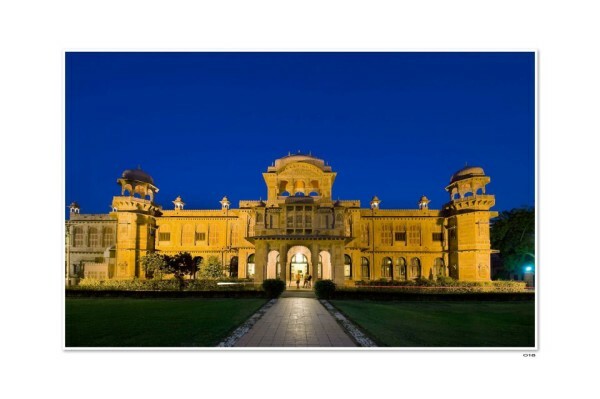 The construction is a fine blend of Mughal, Gujarati and Rajput style of architecture. The picturesque courtyards beautify the fort. The amazing architecture inside the fort inspires you. Some of the attractions inside the fort are Anup Mahal, Chandra Mahal, Hawa Mahal, Dungar Mahal, Diwan-e-khas and Ganga Mahal. Lalgarh Palace was built by Maharaja Ganga Singh in the year 1902 in memory of his father Maharaja Lal Singh Ji. The red sandstone construction is a stupendous example of the architectural brilliance of the past. Mughal, Rajput and European architectures blend excellently well. The massive lawns houses peacocks, which are a sight to watch when they dance. You could find library, cards room and billiards room among various other rooms. Lalgarh Palace is a feast to your eyes and architects’ delight. Gajner Palace is located on the banks of a lake. Maharaja Ganga Singh Ji constructed the palace. The royal family used the palace to retreat after hunting. The red sandstone construction is a glowing example of stunning architecture. The palace is situated in the thick of forest and you could view migratory birds flock in great numbers. It is a perfect place to spend a quiet evening as you could stretch to watch the night sky and the lake silent and stunning. To feel the essence of desert and enjoy ride on camel back, you need to go for Bikaner Camel Safari Day tours. Camel safari takes you to a different world where the landscape is not green but stunning and it is an adventure of a different kind altogether. On your safari ride, you will find enchanting moments that you would love to capture on your camera. The sunset is scenic and you are sure to be at a loss for words to describe the picturesque setting. Ganga Singh Museum was founded by Maharaja Ganga Singh in the year 1937. It houses articles of historical importance that go to show that the society was civilized even before the emergence of Harappan civilization. Some of the stunning collections include paintings, pottery, weapons used by Rajputs and a lot more. The paintings on golf leaves are excellent.